Strategic expansion to Belgium complements Inari’s Cambridge and Purdue locations, provides enhanced resources for plant breeding and fuels research and development process. In Ghent, Inari will initially focus on increasing water and nitrogen-use efficiencies in crops, characteristics critical to addressing climate change and reducing the need for chemical fertilizers. 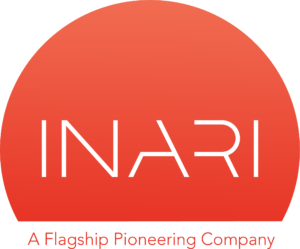 Inari, a company revolutionizing plant breeding by tapping into natural genetic diversity, today expands its research footprint to Europe, with the opening of a laboratory in Ghent, Belgium. The launch represents the company’s first expansion outside of the United States and provides Inari access to advanced resources and talent in one of the world’s premier hubs for plant research.